Lifestyle Desk The pleasure of walking with your own pleasure gives immense satisfaction and comfort. Start by closing the wrong things first. Leave a bad habit, leave some wrong and leave a wrong job. New Year’s resolutions, even if 100 percent are not complete, but make a new beginning in life. So why do not you bring some changes in yourself and make the new year happy. 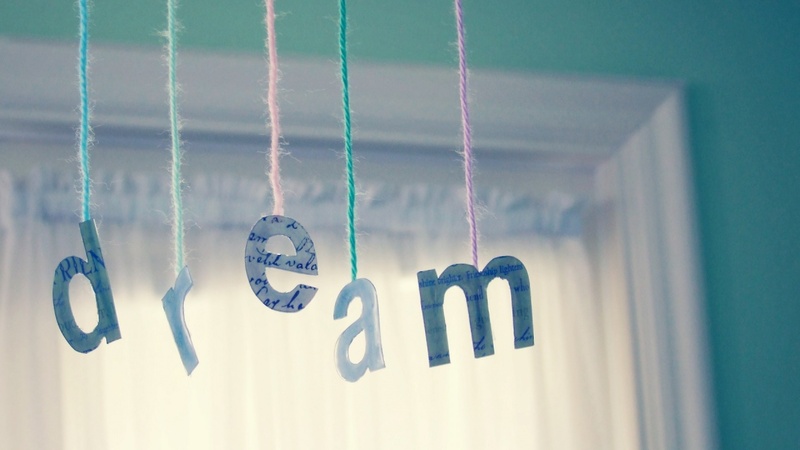 Dream and try to make them come true. Your positive endeavor gives you success. During the trying time, going back in the middle will break you mentally and physically. Write, contemplate and meditate on it. This will develop your new thinking. The mindset will be positive and you will succeed in time to get good things. Think about the achievements you have received in life and forget your failure. Change the attitude of seeing things Going from strength and perseverance to your strength. Assuming your mistake is a big deal. Improve mistakes by making self-esteem. Before putting an accusation on anyone, keep yourself in the place and know the reality; this will be the best solution. Understanding the importance of new technology in today’s era is very important. After understanding the ideas of the new generation from their point of view, leaving the narrow mindset with generosity, the matter will come up. No work is possible without effort You go away from the past and try for a bright future now. Without effort, it would be your mistake to imagine big results. The 100 goodness of the world is hidden in one of your health. To stay healthy, walk or roam daily. Do the daily exercise by going to the house or gym. Exercise in any form. Be sure to fulfill your good hobbies, desires, aspirations. Do not understand the crime for living for yourself. Understand the scientific approach and eat the proper diet. You will feel refreshed. Many times your cowardly brings cracks in close relationships. In such a case, forget about the hinds of the mind and recreate the dignity of relationships. Bending in front of you does not diminish your value, but can increase your values. If you are financially prosperous, do not move behind by helping others. This work will leave you mentally relaxed apart from making you happy with heart. Make your contribution to nature and environment and enjoy the happiness of its proximity. Staying in the middle of the greenery, you will be happy and also feel fresh. It is a work related to mental peace. If you have not improved your diet, then correct it first. It will be better to eat as well as improve the dining time. It would be better to take nutritious, balanced diet from regular time.